There are nine school board members who serve a four-year term. Regular Board meetings are held on the second Tuesday of each month at the Central Administration building. 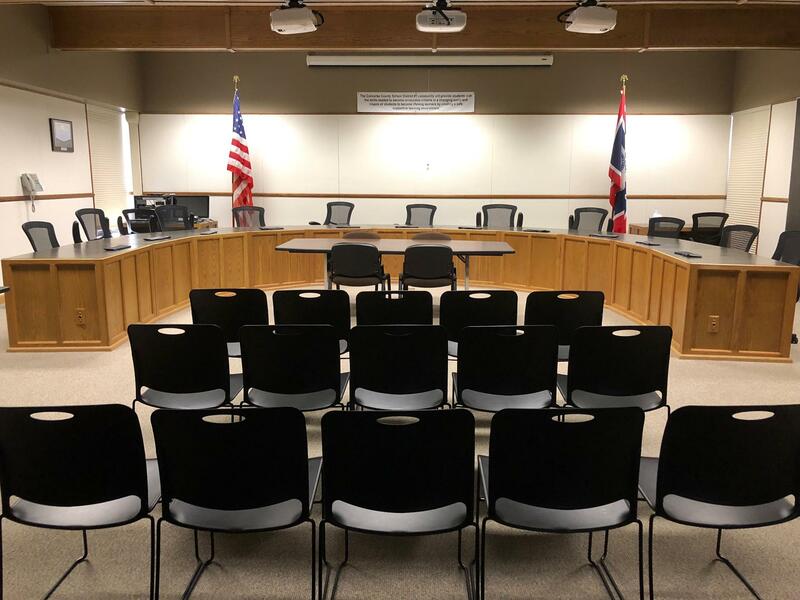 Additional special Board meetings may be held; notices are published in the Douglas Budget. The School Board publishes the minutes after they are approved at the following months' Board meeting. They summarize decisions and discussions.